Austria is an outdoor wonderland, and a trip to Zell am See is ideal for those who love beautiful mountains, pristine lakes, and great food and drink. This trip planning guide to Zell am See and Kaprun will fill you in on everything you need to know to plan your next holiday in Zell am See. 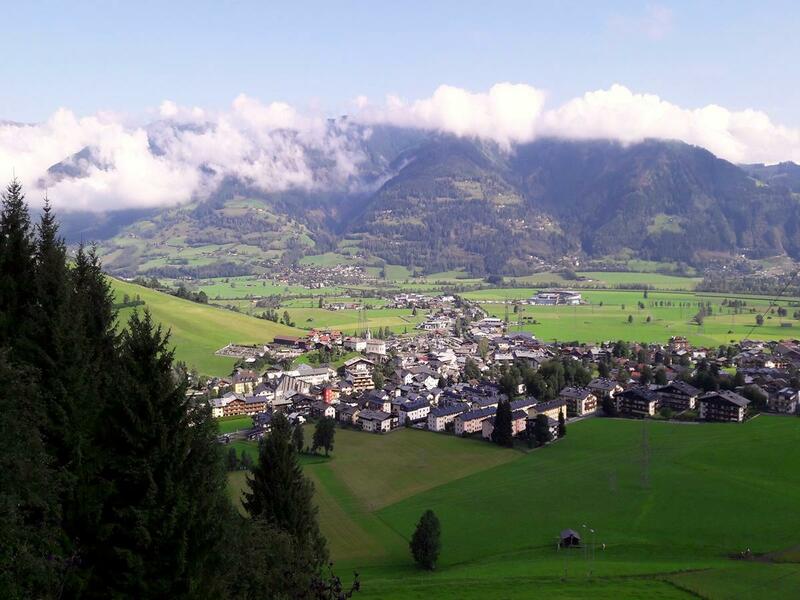 The peaceful town of Zell am See region is made up of two cities: the city of Kaprun and the city of Zell am See. Kaprun is famous for the Kitzsteinhorn glacier, which is a great ski area. 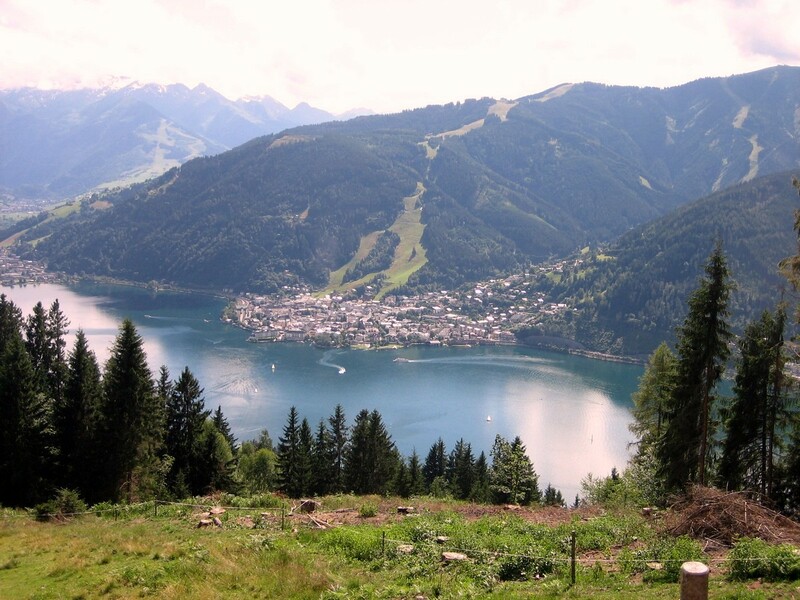 Zell am See has plenty of skiing too and it also has the beautiful Lake Zell, a hit for families in summer. The region has long been famous for its skiing and winter activities, but the summer has quietly been gaining popularity for the past couple dozen years and in both 2012 and 2015 the region hosted major IRONMAN triathlon events (including the world championship). The creation of the Summer Card was also essential in making Zell am See – Kaprun a great destination vacation any month of the year. You’ll get discounts on activities, accommodations, and more. 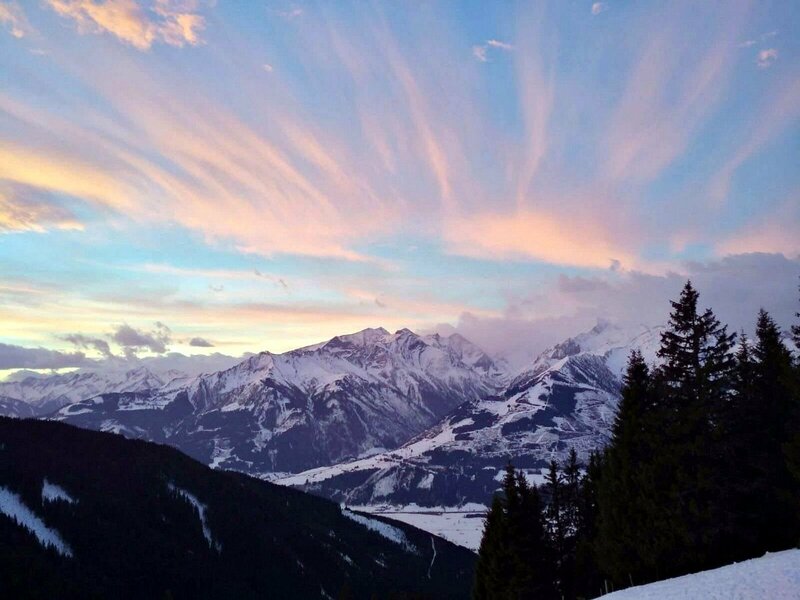 It’s a great incentive to plan your next trip to Zell am See – Kaprun. The Salzburg (SZG) and Munich (MUC) airports are the most common places to fly into when starting your trip to Zell am See – Kaprun. Salzburg is about 80m away, while Munich is around 200km away. It’s simple to get a train, bus or taxi connection to Zell am See and Kaprun from either airport. Some hotels will offer a pick-up service as well – get in touch with them before you arrive. There are only a few months not worth visiting Zell am See in. This ski resort region is obviously famous for its skiing, and that usually takes place between December and early-April. The region has also done a lot of work to make itself a summer destination as well. The hiking has always been great, but the other activities they’ve brought in and their Summer Card has made the months of June through September amazing as well. That leaves October, November, May and part of April. 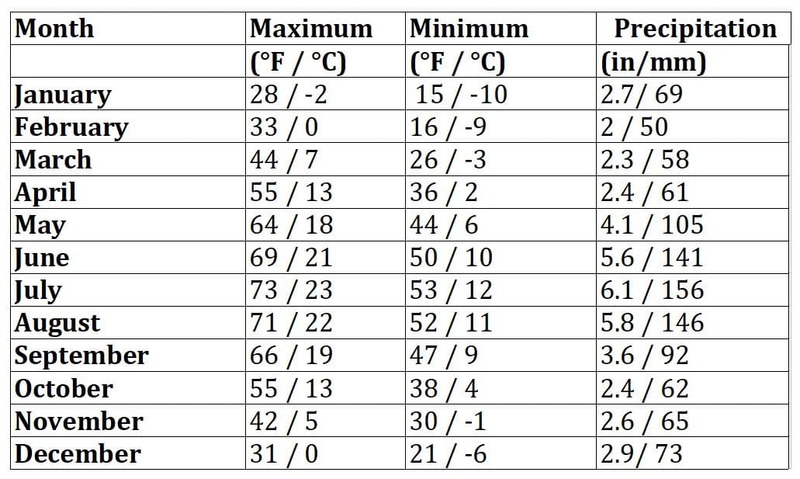 These months are hard to predict weather-wise so they’re best for last-minute bookings once you know if the weather is suitable. A lot of places will close down at this time too, so not all services are available. This region has pretty good transit options in the peak of summer and winter, with local buses servicing the local slopes. In winter, we assume you’ll be spending most of your time on the slopes, so the buses should be sufficient. In summer you can make a compelling case to rent a car if you’re in Zell am See. Renting a car will make getting around easier and save valuable time you may spend waiting for a bus. There are still buses in the summer, but you’re going to want to move around more and check out more mountains (each mountain has different, fun summer activities). In shoulder seasons, we recommend having your car as bus frequency is reduced or eliminated. The Zell am See region straddles this amazing balance of nature and serenity with a lively tourist destination. You’ll find that a lot of the hikes we mention are within close proximity to some great hotels and huts. Amongst all this activity are some amazing hotels. The Zell am See region is a place of rest and relaxation for many Europeans, and because of that it’s offers a high-level of luxury. One of these places is The Hotel Salzburgerhof. This is a true five-star-hotel. How does one even describe such a level of quality? There’s an amazing restaurant. There’s a spa. The grounds are breathtaking. Everything you’d want and expect in wonderful hotel is what you get at The Hotel Salzburgerhof is like. 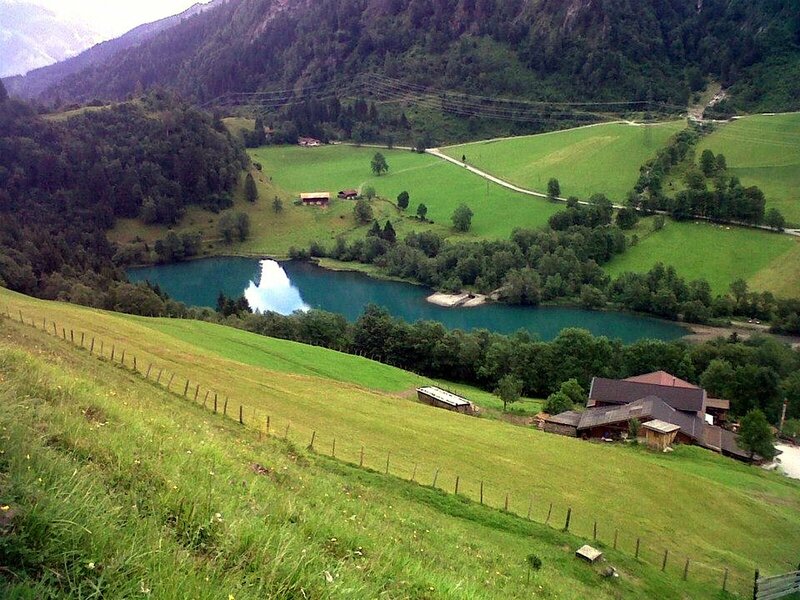 It’s located in Zell am See. In Kaprun we recommend Der Kaprunerhof. While it’s technically a four-star-hotel, the level of luxury here is very high. They have an amazing spa and staff to make the trip as relaxing as possible. For some other options, we recommend both Das Alpenhaus Kaprun and Jufa Hotel Kaprun. They are both mid-range options. Das Alpenhaus has a pool, while Jufa has a sauna, but other than that they have many similarities. They are also both very close to our Kapruner Loop hike. 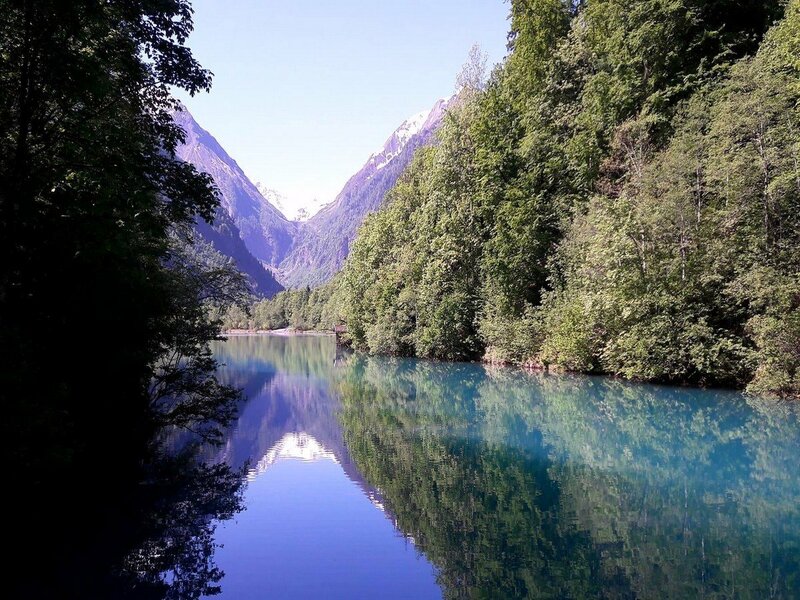 If you enjoying hostels and staying next to a beautiful lake, then the Zell am See Youth Hostel will be perfect for you! It really doesn’t get much better. They have a beautiful terrace and a nice main room with board games. 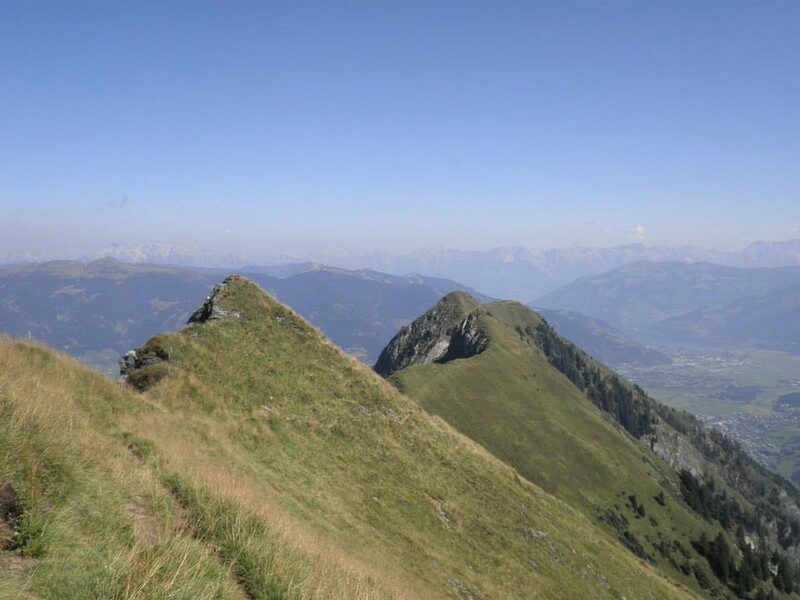 A great way to see Zell am See is hiking to and staying in the great huts. They all have great little restaurants serving traditional food, and it’s remarkable to wake up in a hut out in the wilderness. 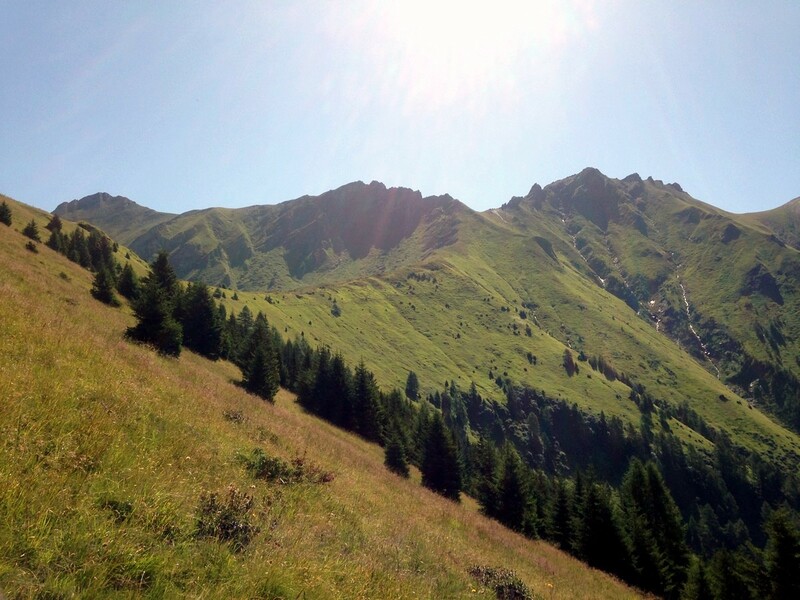 If you like the sound of our Imbachhorn hike, try staying at the Gleiwitzer Hutte. They offer two-, three-, and four-bed rooms as well as dormitory style rooms. 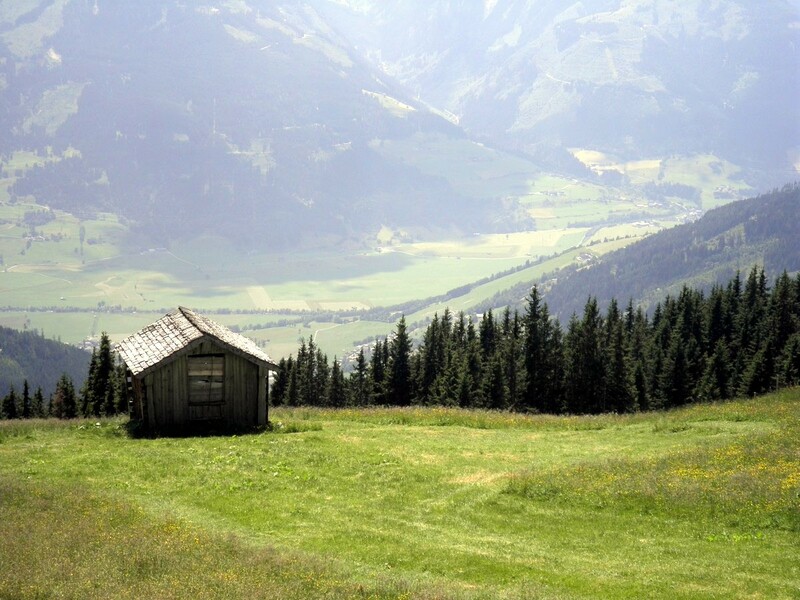 Believe it or not, the Pinzgau Hut loop hike passes the Pinzgau Hut. This is a great hut and has rooms ranging from two-, three-, four-, and six-bed set ups. Make sure you have the “Kasepressknödel”, or pressed cheese dumplings. This is a real local delicacy! You can try them either in a hearty broth or with a fresh salad. The Glocknerblick is another great hut near a few of our hikes, like the Glocknerblick via Jetzbachsteig for example. If you’re taking the Glacier Lake and Geiβstein hike you can stop for lunch or overnight at the Krefelder Hutte. To start at the top, Zell am See has a phenomenal fine dining restaurant called Gasthaus Lohninghof. You can just let the chef prepare a surprise menu, or you can pick one of a few main dishes. The setting is a fusion of crisp modern lines and old stonewalls and timber beams. This is the best way to treat yourself after a full day of adventures. Deins & Meins is our next favourite stop in Zell am See. It’s a good steakhouse with a great vibe to it, thanks in part to their fun staff. It’s more low-key than Lohninghof, however still has great food. Their menu also offers more than just steak. There’s lots of well-done traditional dishes too. If you’re in Kaprun and looking for a great meal, check out the Tafern Gastwirtschaft. They do traditional Austrian dishes very well. We also enjoyed their patio. It’s not fine dining, but you can tell they’re making everything from scratch and with an attention to detail. This is a great example of the quality of Austrian cuisine. The Paletti Pizza Bar is loads of fun if you’re looking for cheap pizza and drinks. Located in Kaprun, this traditionally is a superb après-ski bar, but we still found it active in the summertime too. They have a stone-fired oven, so the pizzas come out great. If you’re looking for a great, active, foodie-focused day bring an appetite with you on the Zeller Lake Loop hike. The hike is about 12km but the grade is easy enough to bring a stroller with you. Try stopping for lunch at the Sea Restaurant at Seecamp. We also recommend going to Sea Restaurant on its own. It’s a nice place right next to the lake. They’re open from Breakfast, Lunch, and Dinner (although they’re closed on Tuesdays). They have traditional dishes as well as pizza. Then, at the end of your hike you can go to Villa Crazy Daisy! Ok, this is more of a younger crowd, and an après-ski place, but it’s an undeniably fun environment. Haus Gabbi is another great location near the lake at Zell am See. Again, the food is traditional and the setting is sublime. It’s a good choice if some other restaurants are a little busy. If you want some farm fresh milk, cheese, bacon, and more take our short Klammsee & Schneckenreith up to the Schneckenreith farm. It’s a fun little hike and the reward couldn’t be better. You can also get to the farm by car, but the hike is beautiful. They’ll also have fresh baked goods here and other cured meats. It’s a lovely place. 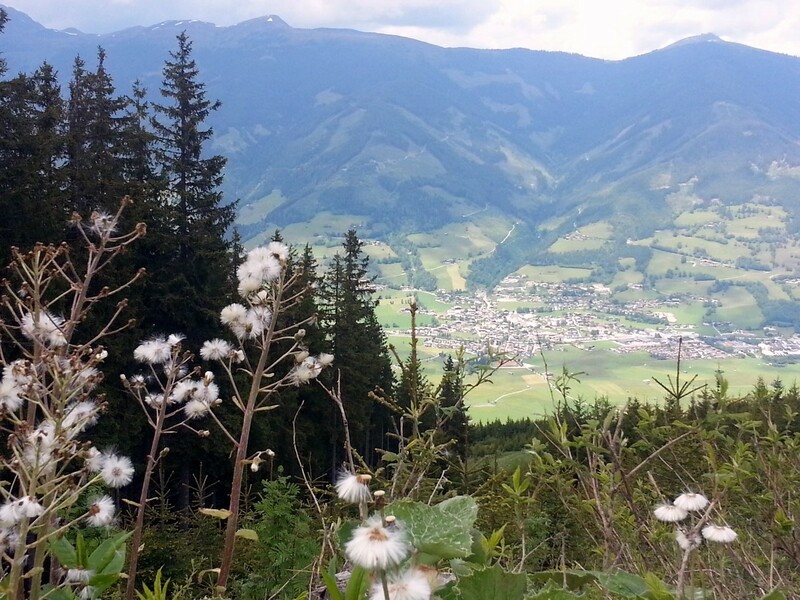 WHAT ELSE CAN YOU DO BESIDES HIKING IN Zell Am See? This area is most well known for its ski resorts; however, you can keep busy all-year-round. To start, though, with skiing, we recommend Kitzsteinhorn. This is a massive mountain with loads of runs. Its Black Mamba run is intense. It’s groomed to a 63% grade and is recommended only for expert skiers. In the summer you can still enjoy Kitzsteinhorn. There’s the Gipfelwelt 3000, a summit station accessible by everyone. 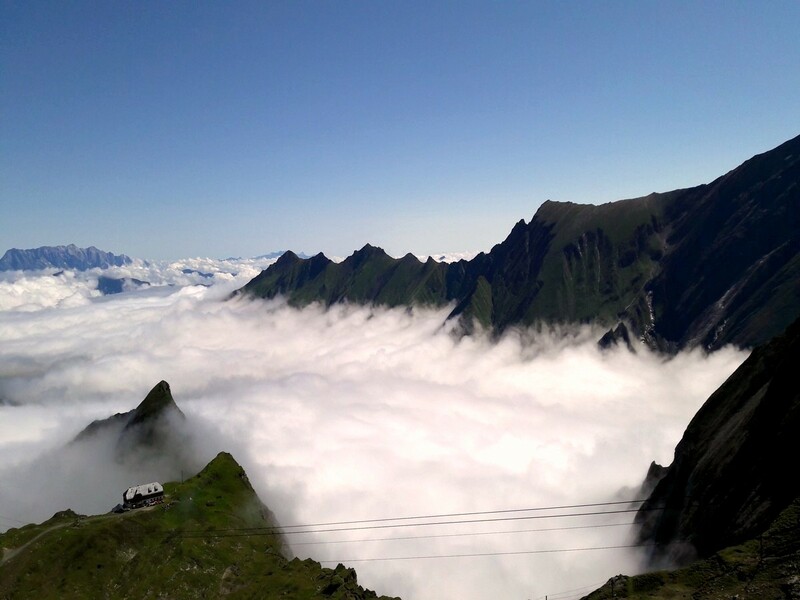 Located over 3000m above the ground you’ll get amazing views. In the summer you can also use some of their Mountain Biking trails. The trails are open from June to September. Make sure to stop at the Maiskogel Alm Ranch if you’re planning on doing our Alexander – Enzinger hike, Glocknerblick via Jetzbachsteig hike, or our Maiskogel Forest Route. The Maiskogel Alm Ranch is fun for the kids because they can go interact with the animals while you treat your self to a snack or some coffee. It’s a cute way to experience some traditional living. Check out Masikogel Mountain as well, while you’re here. In the winter it’s another great ski hill, but in the summer they have loads of cool experiences. For example, you can go “grass skiing”. This sport uses modified rollerblades to let participants carve their way down grassy slopes. Or, try their fun Alpine Coaster. There are playgrounds, slides, and bouncy castles galore! It’s a great way to spend a day. Now perhaps is the time to remind you of the Summer Card. This card will get you free admission to many of the parks, lifts, and more while visiting: Kitzsteinhorn, for example, or the Masikogel Mountain. If it’s raining out, you can check out the Oldtimer Museum. It’s a neat museum with loads of old European bikes and cars. There’s around 200 different vehicles to see with lots of info and backstory. Plus, if you have your Summer Card (mentioned above) you can get in for free. And finally, all this adventure can leave you feeling sore. So, check out the amazing facilities at Tauern Spa. They have a large pool area: great for kids. There’s a half dozen different saunas and baths. Then there’s massage and other spa treatments as well. This complex is massive and breathtaking. You’ll want to spend most of a day here. Do not leave rubbish behind and avoid making excessive amounts of noise. Being loud scares grazing animals and disrupts them. Always be respectful of the nature and wildlife.